Your love story deserves beautiful flowers. Our team is here to inspire and design an event that is perfect for you! We are here to guide you through the process. You don’t need to know it all. 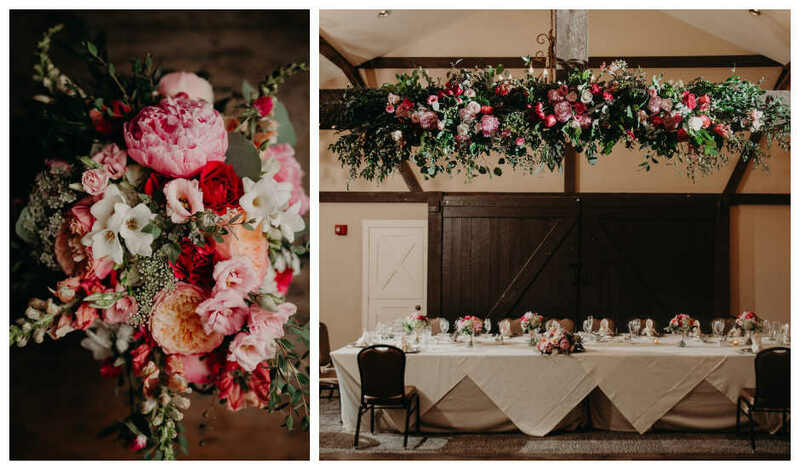 Our lifetime of floral and design planning knowledge can be your super power. 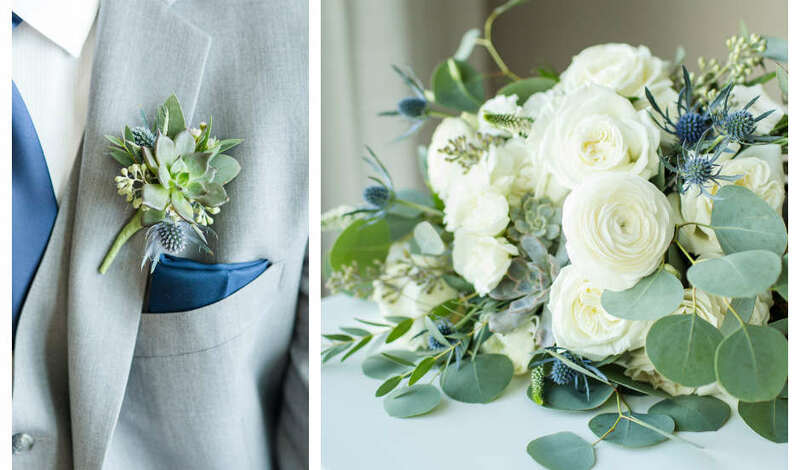 Our team designs bouquets, ceremonies and reception spaces with you as our inspiration. This is when the magic happens. We create something unique in order to bring your vision to life. Your wedding day; more than you had anticipated and better than you could ever imagine! 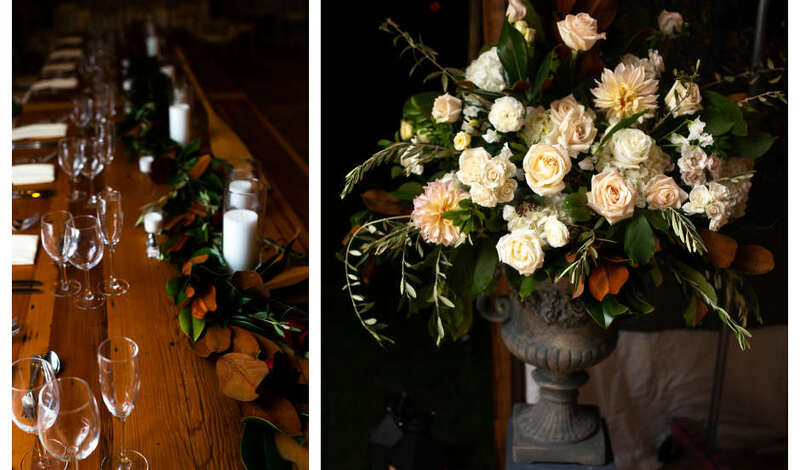 Our full service floral design includes custom floral arrangements and decor, event styling, delivery and set up services. 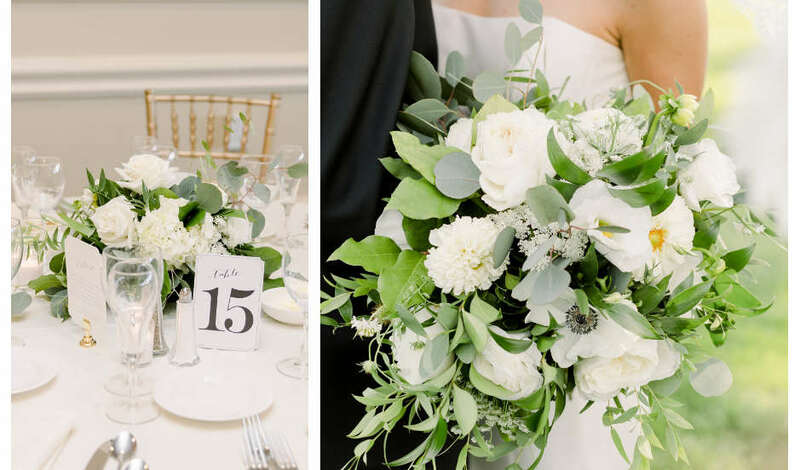 Our bouquets, flowers to wear, the perfect ceremony and reception settings, all for you. When you join us, you have access to our rental collections, décor and backdrops, along with our team’s experience and expertise. 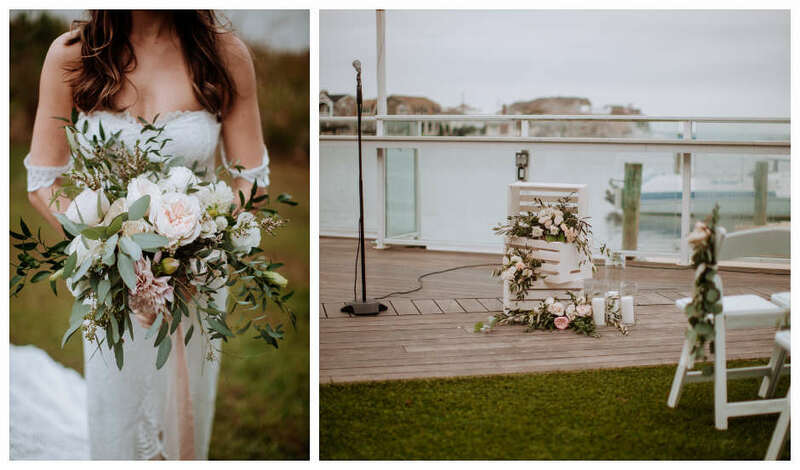 Our guidance and planning process includes planning sessions to refine your design proposal, ongoing design support, access to our rental vases and décor collections, beautiful flowers, as well as wedding day delivery, setup and installations. You and your guests will swoon! We love intimate events and romantic affairs! 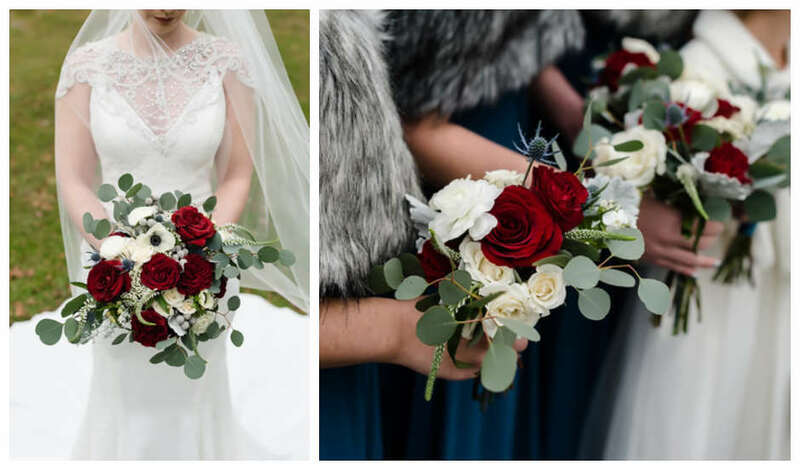 If your vision includes keeping it sweet and simple, we offer beautiful bridal party personal flowers and unique accent designs. You may not need all the support of our full service design, our team is flexible to develop a plan, perfect for your event.